The Sixties Radical-Azriel Bless G-d! Baruch does not just mean blessed. It also means to bring down. Baruch shares the same root word in Hebrew which means knees. 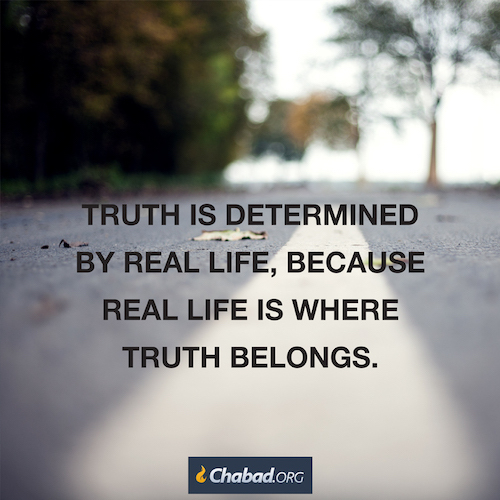 When we say Baruch to G-d we are asking HIM to bring yourself down into our experience. Lower yourself G-d to bring down your blessing into our world. We (I) need to see G-d. We (I) need to interact with G-d. We (I) need to experience G-d. This means G-d is coming down to our finite level thus bringing G-d into our level of prospective. Baruch is a critical word. Every relationship is built on this word. G-d coming and allowing HIMSELF to be within the experience that every human being has. This is what G-d did when HE took the human form of Yeshua The Jewish Messiah. Previous PostThe Sixties Radical-Azriel Avraham’s Philosophical PointNext PostThe Sixties Radical-Azriel How Do We Relate to Evil?